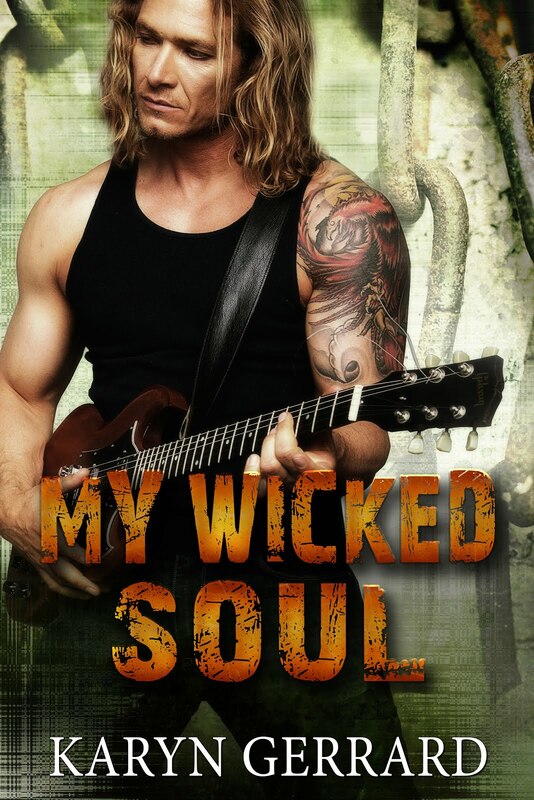 During the month of February, both Wicked Men of Rockland books with Crimson Romance are on sale for 1.99! 50% off the list price! Snap them up! “Julie. You look beautiful,” he whispered with awe.The smile slid from her face and her lip trembled. Oh, damn. What did I say? He wasn't lying. He held out his hand, she took it and stood. “You've done your hair. Like ribbons of golden sun.” He dropped her hand and stepped close so her breasts brushed against his chest. He bit back a groan, then framed her face and stroked her flushed cheeks with his thumbs. A sheen of moisture glittered in her beautiful eyes. “Brings out those adorable gold flecks in your lovely eyes, darlin’." Her vulnerable response touched him in a deep uncharted area of his heart. He lowered his head and tilted her face up. “I've been aching to do this since that night at the pub. Indulge me. 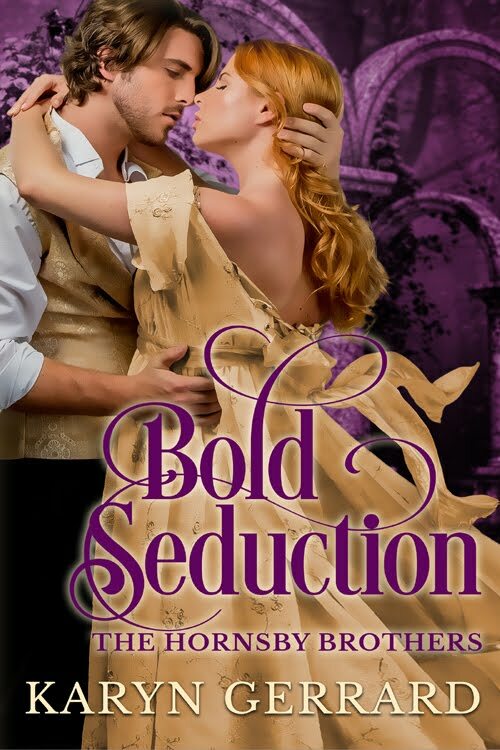 Only a taste.” His lips barely touched hers, but it sent roaring heat to all parts of his body. Lorcan suddenly had a vision of sprawling her across the counter and plunging himself into her feminine heat. Where did that come from? Just from an innocent kiss? He didn't dare suckle those lips any more or he’d lose all control. He stepped back.